Grilled cheese sandwiches have always been a favorite dish in our household but after a while, you kind of get sick of the same old sandwich. Not to mention I’m pretty much a sucker for easy home cooked recipes. The other night I had no clue what I was going to cook for dinner and of course, the kids were asking for grilled cheese. I knew that wasn’t the dinner option I wanted so I did a quick raid of the refrigerator and got creative! This chicken & artichoke panini sandwich is amazing! Even my pickiest eater asked for seconds! This meal has been incorporated into my list of meal planning ideas. Take this simple recipe and make it your own. You can get creative by adding different spreads and toppings. 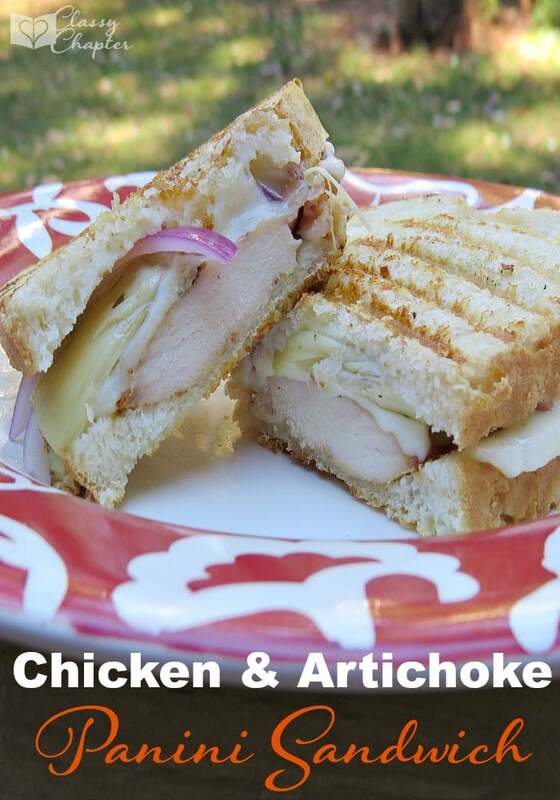 Not only does this chicken panini sandwich taste amazing but it’s also so easy to make! Pair this dish with a salad and you can have dinner on the table in less than 20 minutes. 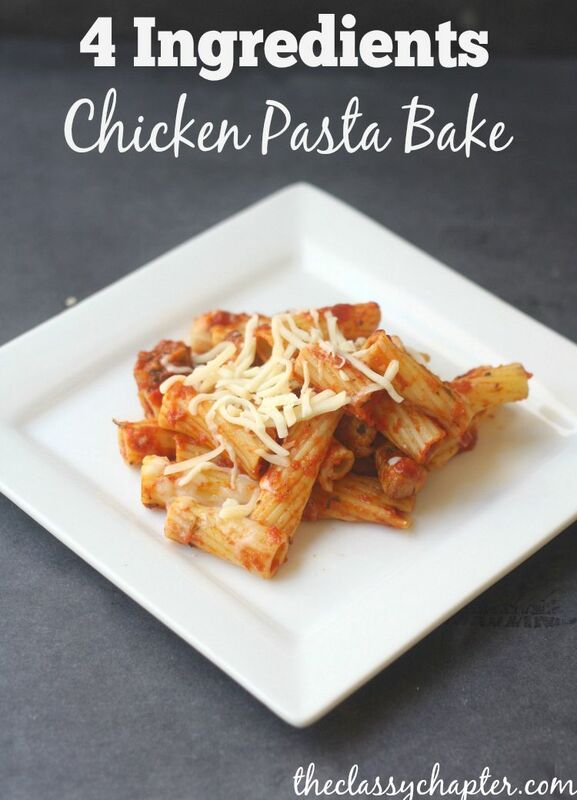 I don’t know about you but anytime I can get dinner on the table in less than 30-minutes I feel like a winner! Step 1: Get all your ingredients ready, this dish cooks up really quick! Step 2: Assemble your sandwich with all the ingredients listed above sans the olive oil. Step 3: Heat up your grill or your cast iron grill (this is what I use). Step 4: While your grill is heating up brush some olive oil on the bread and then grill until each side is nice and toasted. My daughter is obsessed with artichokes – her favourite is baked with an egg in the centre – but this is such a fun idea!! Pinning! I grew up in Artichoke country, so I can totally relate to her obsession with Artichokes. I never thought about the egg idea, good one! How tasty can look a simple Sandwich! It is so good! We have seriously had this multiple times in one week. This looks so yummy! Thanks for linking up at the Thoughtful Spot Weekly Blog Hop! We hope you join us next week! 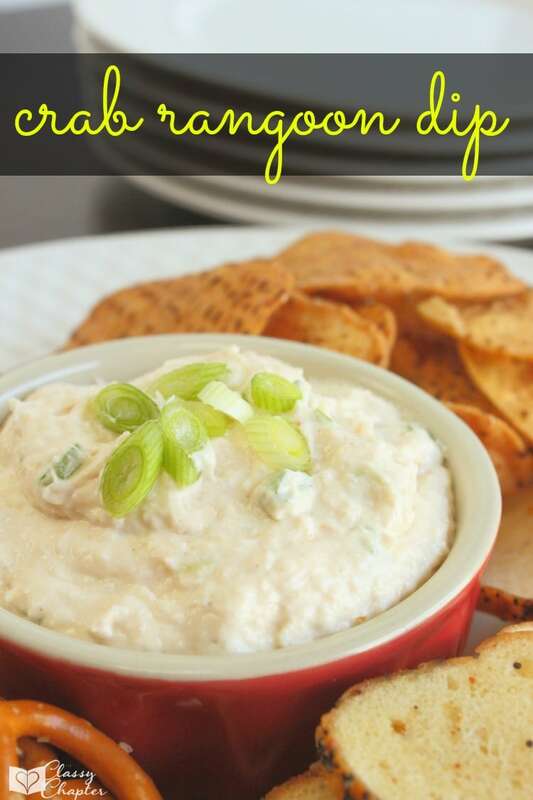 Lou Lou Girls recently posted…Fun Family Nite Ideas! Aww, thank you! Glad you liked it. It’s so delicious.